This year’s festival is being held from Wednesday 18th to Saturday 21st April at The Apex, Bury St Edmunds. Around 80 beers and 20 ciders and perries will be on offer. Visit the website for full details and opening times. 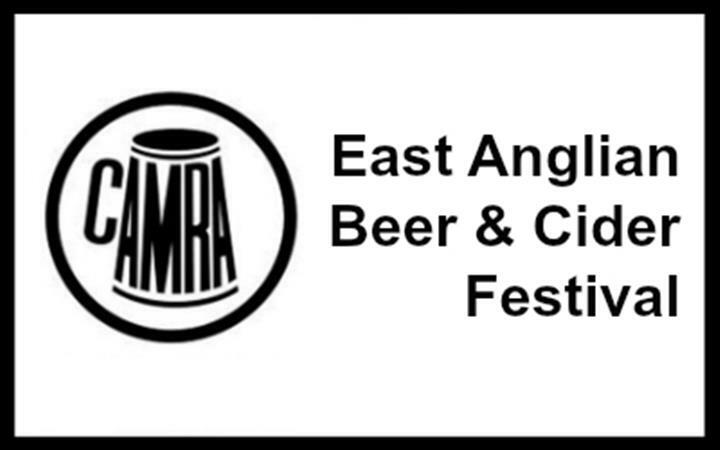 Don’t forget that there is a handy list of all CAMRA beer festivals in the region on the CAMRA East Anglia website. Copyright © 1976–2019 Cambridge & District Campaign for Real Ale.